In-line with its customer-centric initiatives, BMW India has announced an attractive cost of service for its customers in India. 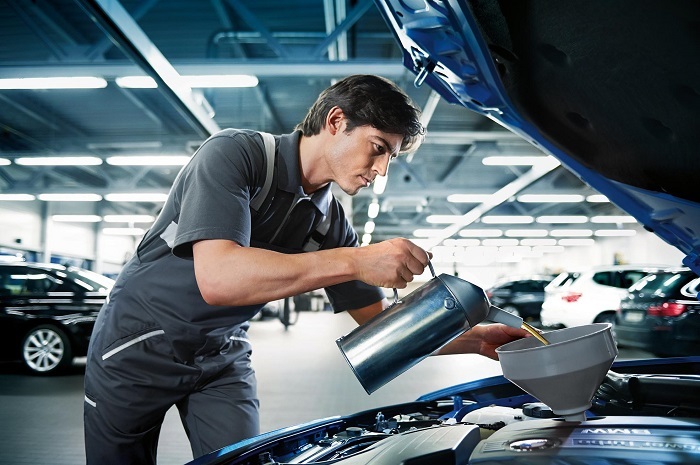 The BMW Service Inclusive packages now offer the best ownership experience for the entire range of BMW vehicles. The BMW Service Inclusive packages offer service cost starting as low as 97 paisa per kilometre for petrol variants and INR 1.38 per kilometre for diesel variants. Additionally, the cost of other service packages has been reduced by up to 50%. Customers can choose from a wide variety of service plans according to duration and mileage of their preference. BMW Service Inclusive covers all regular maintenance work such as vehicle check and standard scopes, engine oil service, engine oil top-ups along with service/replacement of air filter, fuel filter, micro filter, spark plugs and brake fluid. Based on individual needs, customers can choose from a variety of plans based on duration/mileages ranging from 3 years / 40,000 kilometres to 10 years / 200,000 kilometres. The packages can also be upgraded or extended as per the customer’s wish and are also transferrable to the next owner, thereby enhancing resale value.